The movie Hamlet 2: trailer, clips, photos, soundtrack, news and much more! Do you know your classics? Remember Hamlet 2 by William Shakespeare? Well, exclusive news, a sequel has just been written! This sequel is much better than the first original opus actually: William Shakespeare cannot compete with a great idea like Jesus Christ coming through a time machine and singing a rock song! Atcually it is as irreverent as the movie Hamlet 2 itself. Steve Coogan is halarious in this comedy. 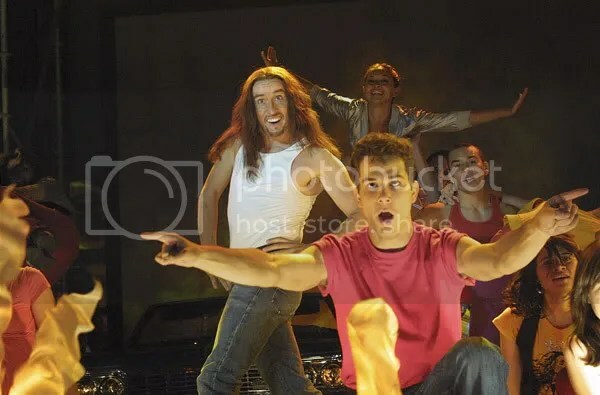 Hamlet 2 is about an unsuccessful actor who becomes drama teacher and tries to set up a quite irreverent play, which claims to be a sequel to Hamlet by Williams Shakespeare. Hamlet 2 is a quite irreverent comedy: I love it! And Steve Coogan is so funny. Pam Brady who was co-writer of South Park has worked with Andy Fleming on a script for the cinema. 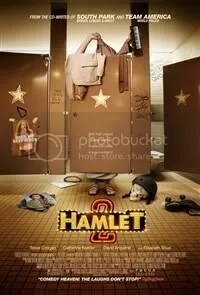 The result is Hamlet 2, a hilariously irreverent comedy that should be released in August 2008. You’d never have thought about such a sequel to Williams Shakespeare’s Hamlet! 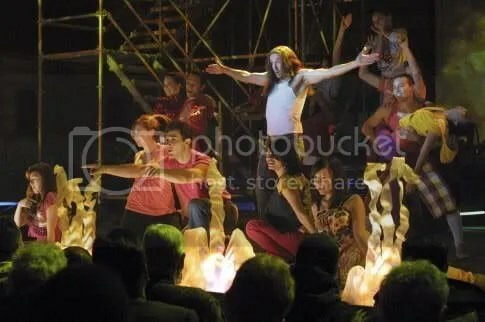 Jesus is portrayed as rock star and the play writtend by the teacher in the movie makes use of a time machine! Completely crazy!